Do you understand the basics of sous vide but want to take it to another level? Do you want to impress your friends and neighbors at your next BBQ party? Are you tired of slaving over the grill instead of spending time with your guests? Do you want perfectly cooked food but with the flavors of the grill? Then Sous Vide Grilling is for you! Sous vide can do more than just cook traditional foods. It can also be a great time saving device and help make parties and BBQs go more smoothly. It's also fantastic when used on grilled or BBQ'd foods. We will teach you how the sous vide process can be applied to many grilled foods and how to use it to optimize your next BBQ and allow you to spend more time with your friends instead of hovering over the grill. It is also packed with 95 of our favorite sous vide grilling recipes and time and temperature combinations for more than 175 cuts of meat and types of vegetables and fish to get you started sous viding right away! So grab your apron, lighter and tongs and get started using sous vide with your grilling today! 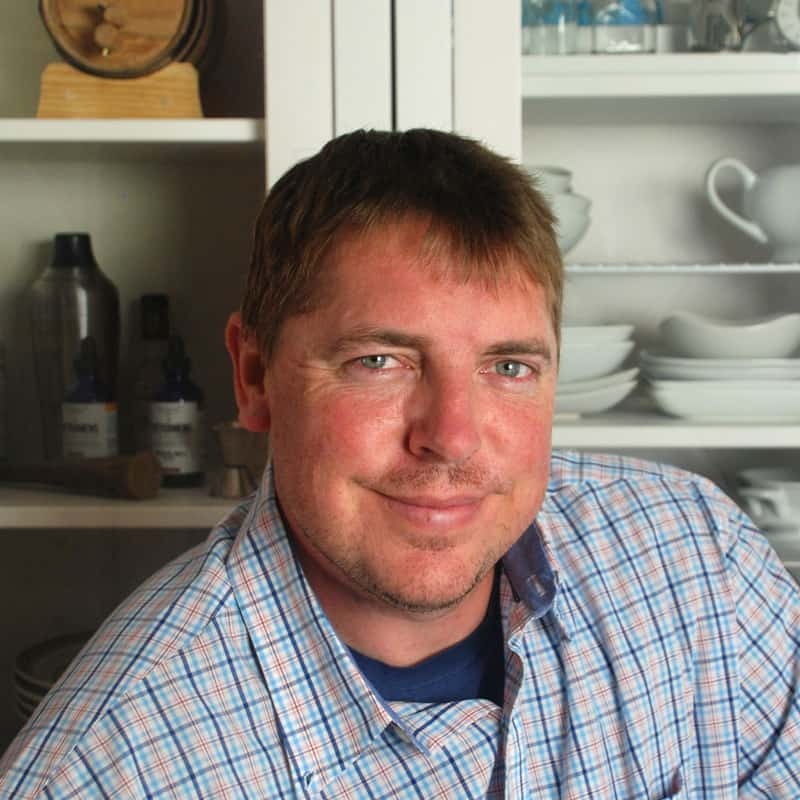 "I have loved the original "Beginning Sous Vide" book by J. Logsdon...This new book on Grilling adds additional ideas and recipes and creative ways to expand my technique." "By precooking the meat ahead of time using sous vide, I know the meat is safe but just as important, it is nice and juicy. I have a feeling we will have more folks over this summer now that I can enjoy the party too!" 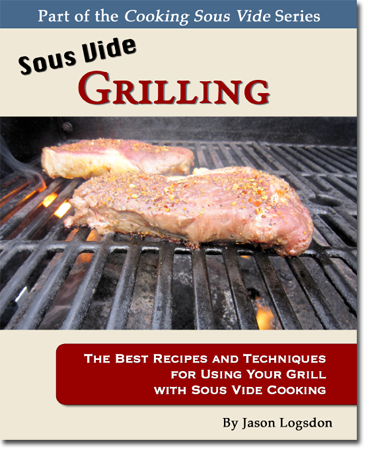 "With the summer coming up, and grilling season right around the corner, this is a great book for those looking to try out some new ideas for their cookouts, and proves that sous vide is nothing to be afraid of."